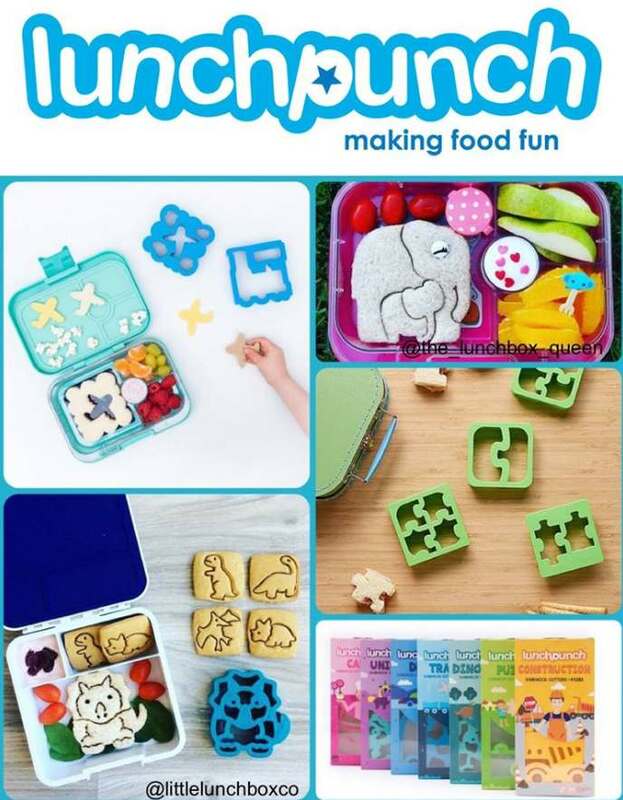 We’re thrilled to bring to Singapore shores, a lovely companion to Yumbox. Some of you may have heard about the Lunch Punch Sandwich cutters. They have been known to work wonders for children who are picky about their food . Intrigue picky eaters without spending hours in the kitchen. Make meals creative, without all the hassle. At the bottom of the page, will be the various Lunchpunch cutters we’re bringing in. LAUNCH DATE: Wednesday, 10th May, at 9am. We’re giving away 2 pairs of Lunch Punch for two pairs of friends. That’s all 🙂 We will pick two winners at the end of Wednesday 10th May. Please note that this is only open for Singapore residents and the winners must collect the Lunch Punch from one of our outlets. Find out more at Bumwear.